Bored of looking at those odd material sound baffles that seem to adorn the walls of modern conference centres? Wishing for a conference venue that offers decor a bit more exciting than grey on slighty lighter grey? 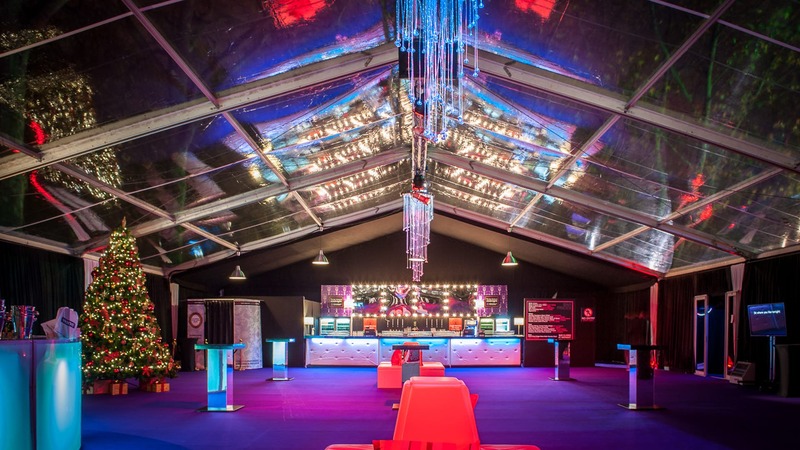 At Hire Space we think that venues should be every bit as characterful and innovative as the events they host. 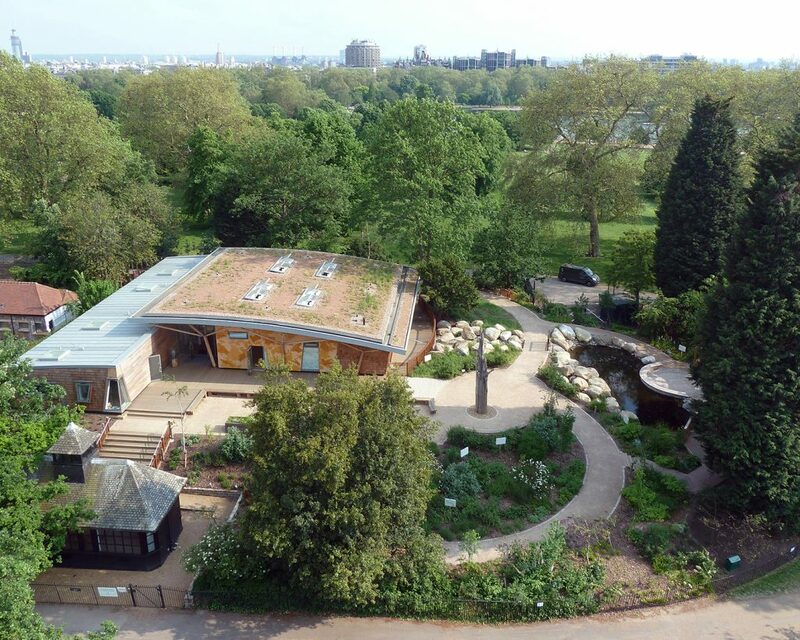 So say no to conference centres that make an 80s car park look exciting and check out these quirky London Conference venues. 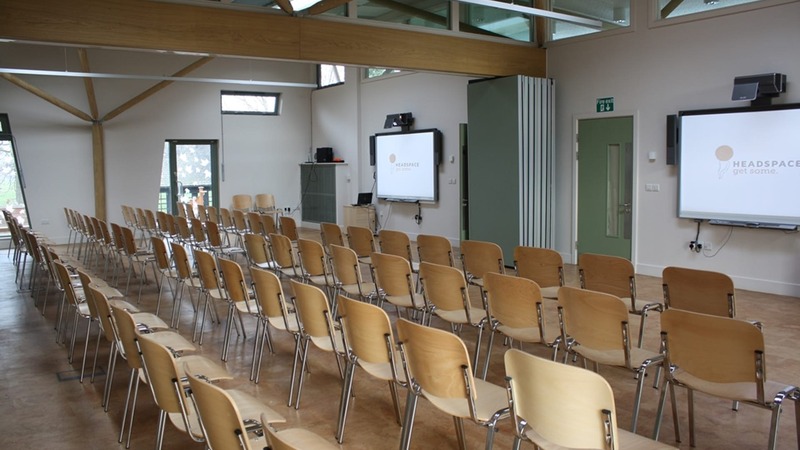 Based in Stratford is a conference space designed to encourage a new way of thinking. Brainstorm in beanbags or disrupt from their deckchairs, the spaces at Plexal are flexible, vibrance and provide energy to their events. Converted from the former Press and Broadcast centre for the 2012 Olympics, Centre Stage at Plexal can host up to 250 guests. Stationers' Hall offers a conference experience beyond the ordinary thanks to its grand and historic atmosphere. 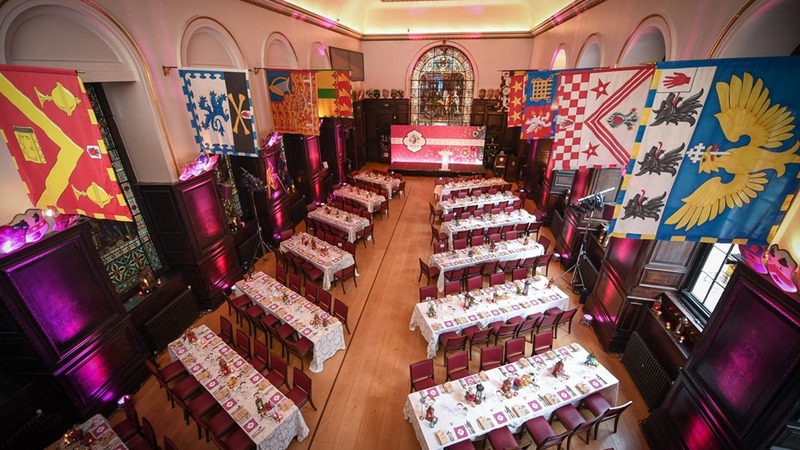 Host talks in the marvelous Livery Hall resplendant with wood panelling, stained glass and heraldic banners. 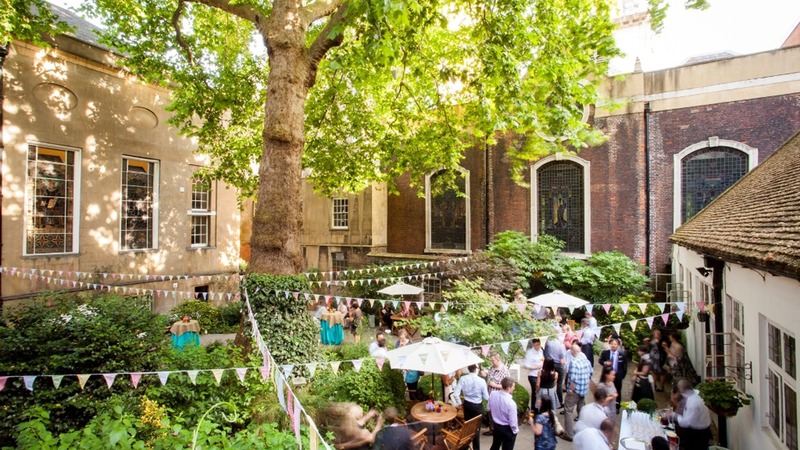 Enjoy use of the secluded garden as a breakout area or as a place for a post event refreshment. 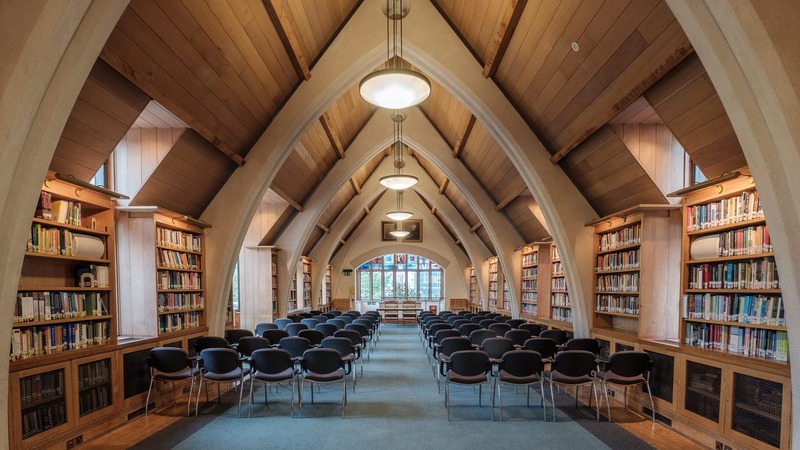 Make use of this atmosperic venue and enjoy conferences under the arched ceiling of the Gary Weston Library or even host an event in the Nave. 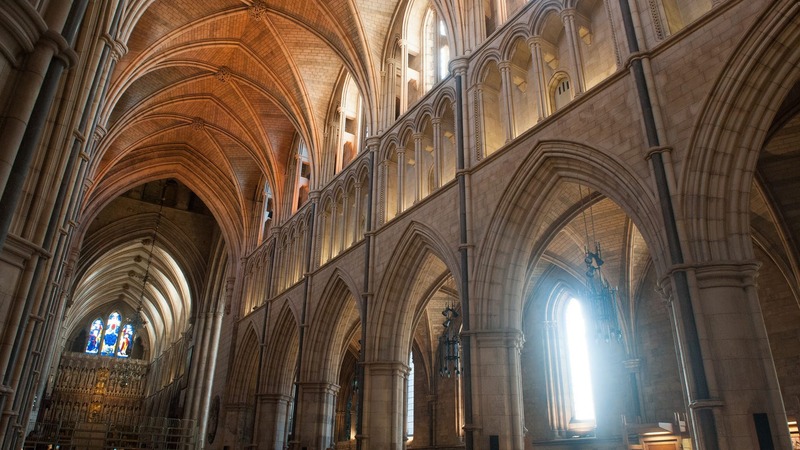 Featuring classic examples of high-gothic architecture, this grand space can host up to 800 delegates. 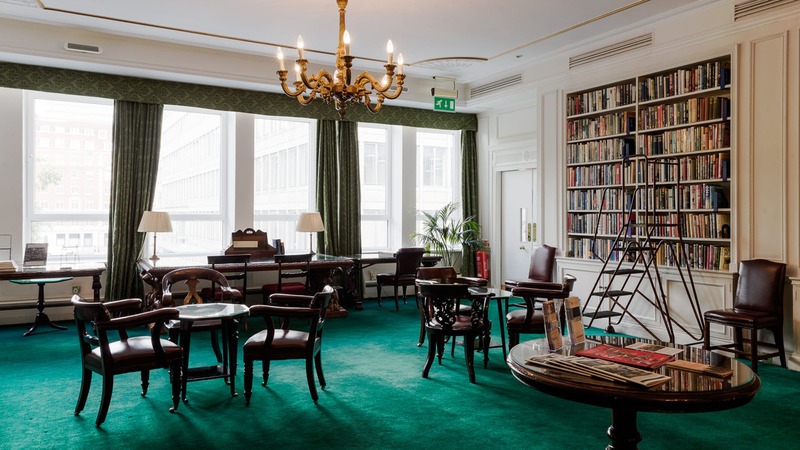 This cosy library draws on elements of an officers club to create a rich and comfortable environment for your guests. 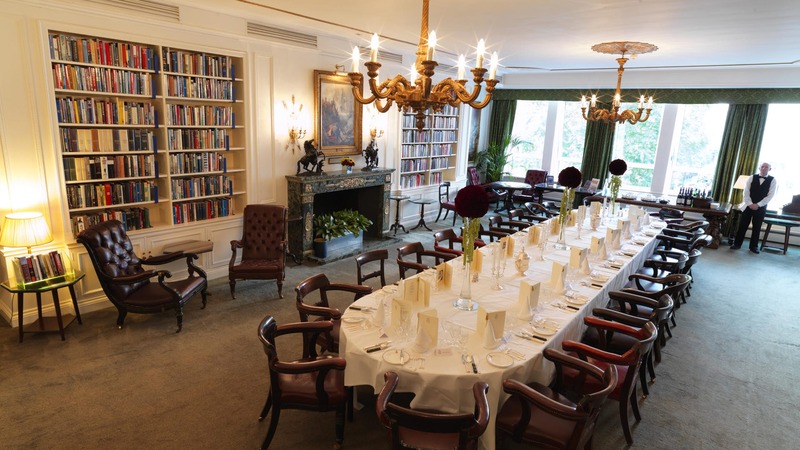 This fine venue can accomodate up to 75 guests in a theatre arrangement and enjoys a central location overlooking the gardens over St. James Square. Perhaps you've always wanted a conference that's a little more active? Well how about a game of Ping Pong? 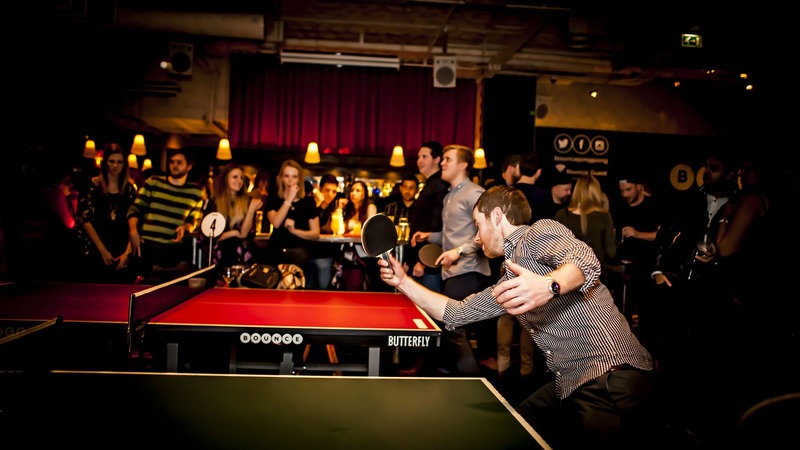 Bounce offers an energetic venue to host your event. Host talks and keynote presentations in the Main Space or delight guests with workshops or games of ping pong in the Jacques Room. A breath of fress air without leaving London, the Lookout offers a premium central location with the natural surroundings of Hyde Park. Sitting on the edge of the Serpentine the Venue opens on to a garden where you can offer refreshment. The rooms itself is spacious and enjoys plenty of natural light helping create a relaxed atmosphere. 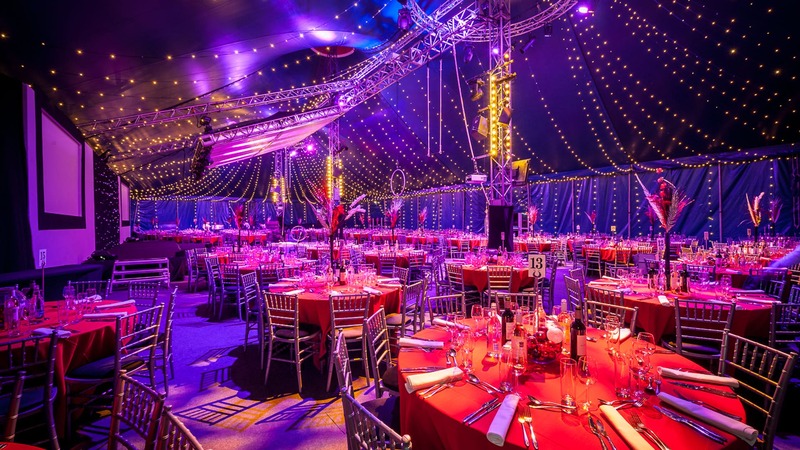 Perhaps the quirkiest of the lot, why not host your conference in a circus big top. If you want to make an impression, this is the way to do it. Bursting with colour, this space can be arranged to host up to 700 guests seated in a theatre arrangement. There you have it, a keynote* of conference venues that do things a little differently. 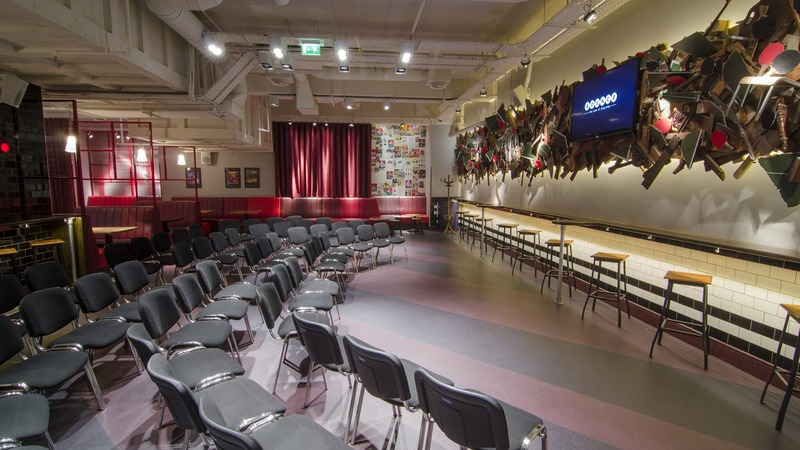 Think you've spotted the perfect venue to host your conference? Why not check out some essential presentation tips or enquire with our venue experts who'll make booking your event a joy.